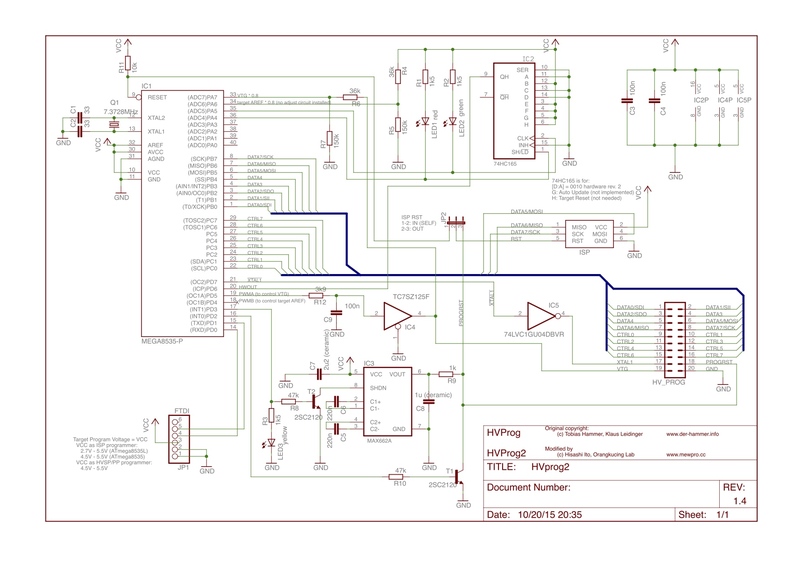 An Atmel STK500 clone AVR programmer that can do not only HVSP/PP and ISP but also TPI and PDI. 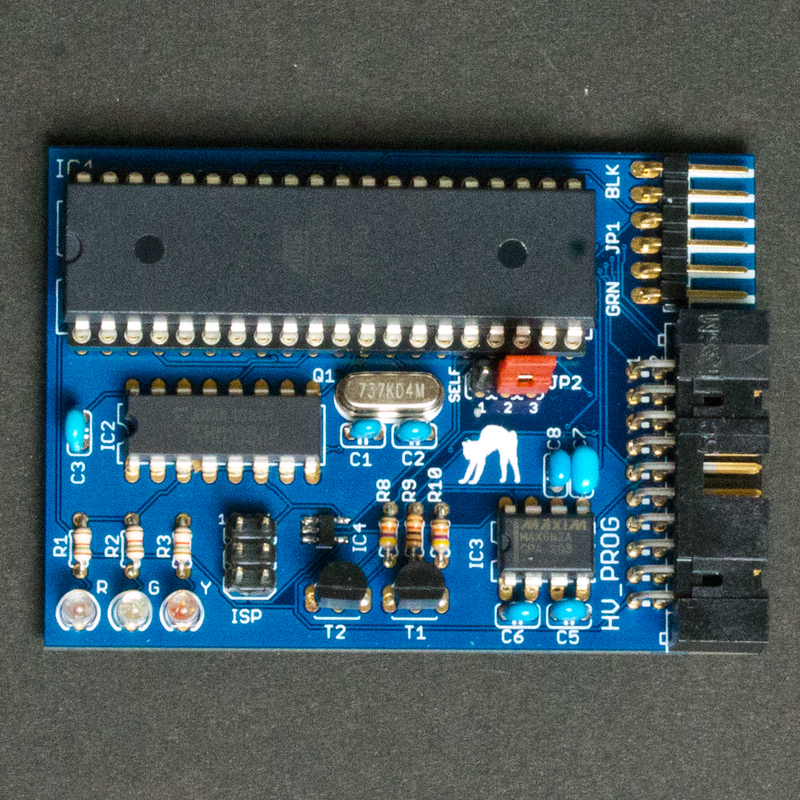 Description: An Atmel STK500 clone programmer that can do not only HVSP/PP and ISP but also TPI and PDI. 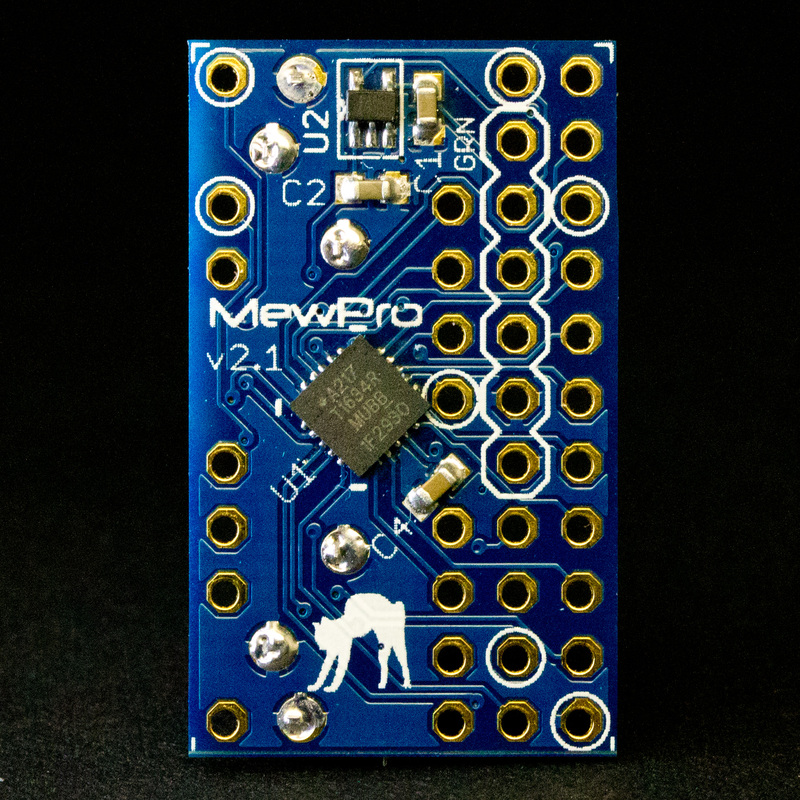 Introduction to HVprog2 is here. 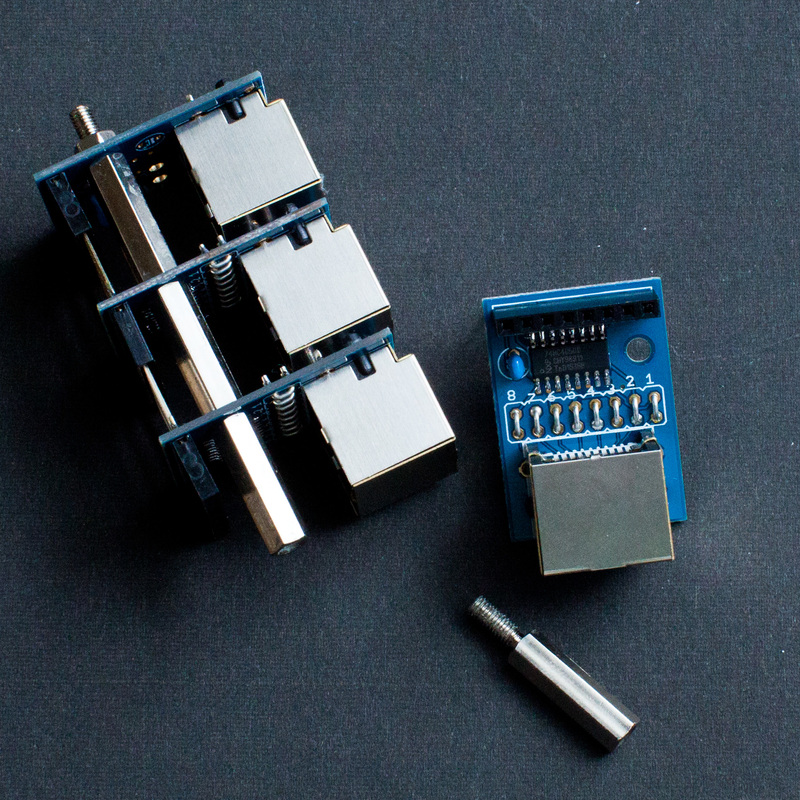 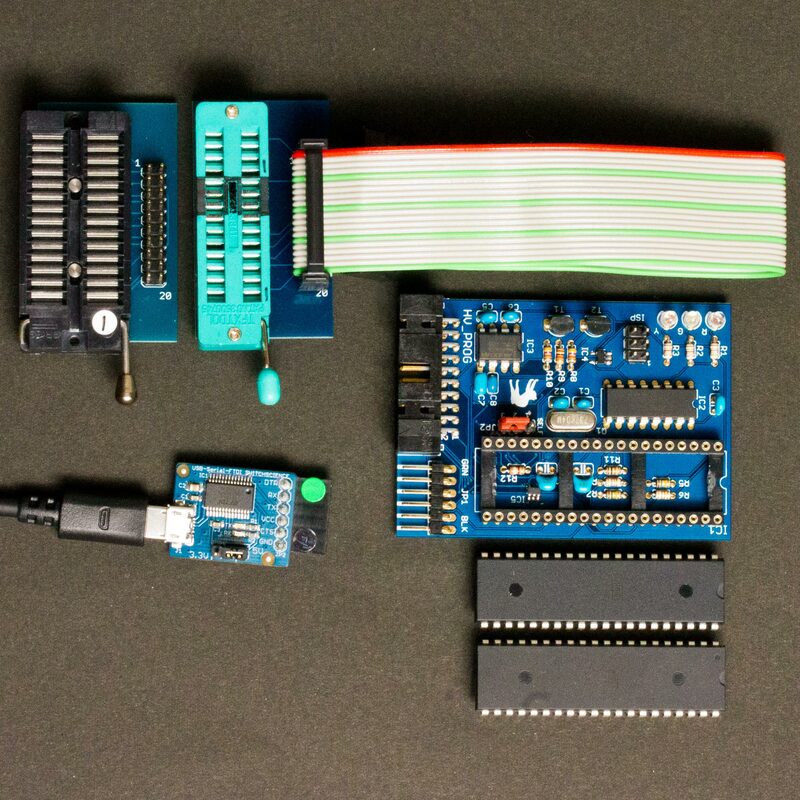 Upgradable hardware (microcontroller) and software (open source). 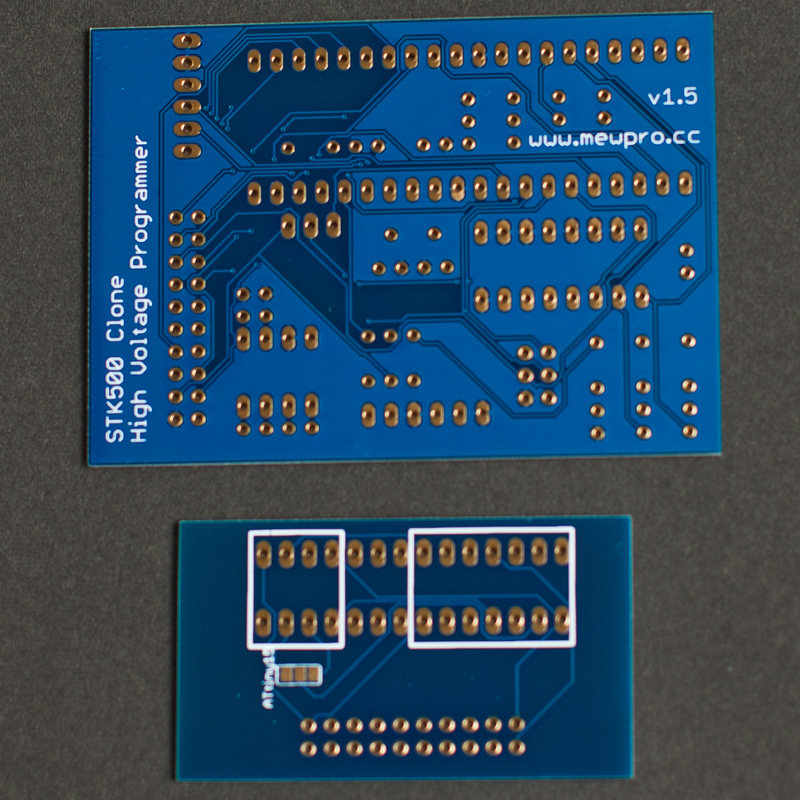 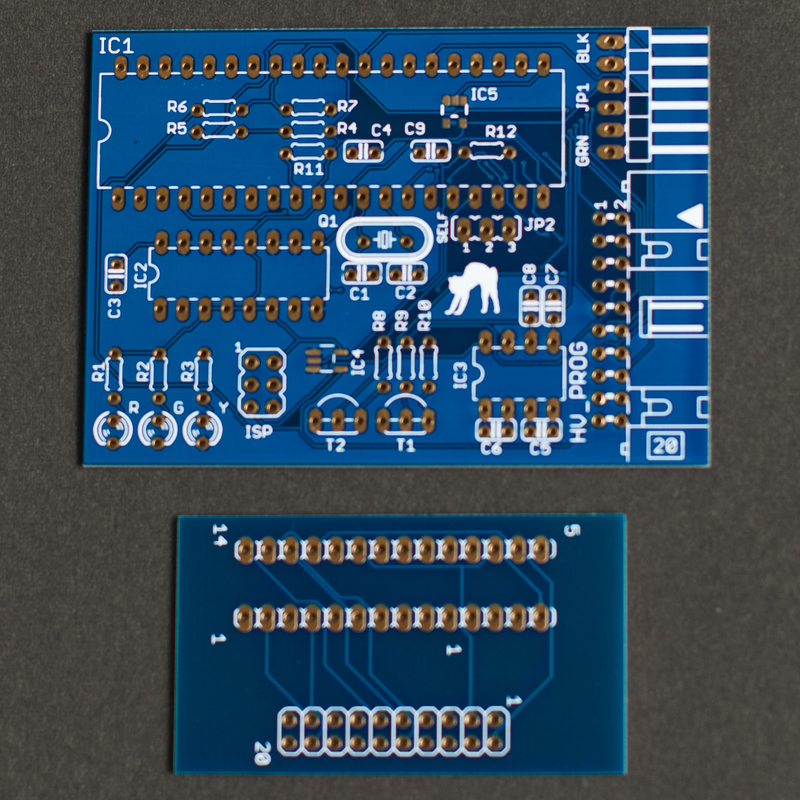 A pin compatible HV_PROG header with AVR Dragon. 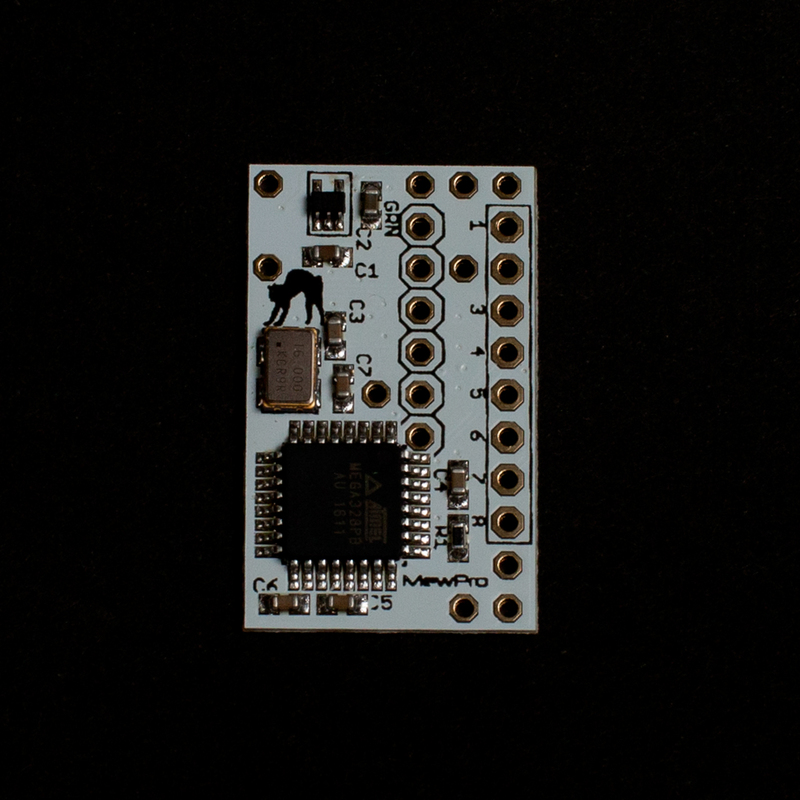 Another ISP programmer to burn the software to HVprog2’s microcontroller.